Richard practice focuses on all types of civil litigation, with a concentration on financial services litigation. He represents banks, insurance companies, mortgage companies, mortgage servicers and debt collectors across the country in all areas of statutory and common law litigation. Additionally, Richard serves as the firm student hiring partner. Richard regularly represents mortgage lenders, mortgage servicers and financial institutions in actions alleging wrongful foreclosure, violation of Truth in Lending Act (TILA), Real Estate Settlement Practices Act (RESPA), Fair Debt Collection Practices Act (FDCPA), Fair Credit Reporting Act (FCRA) and other federal statutes and regulations. He also has extensive experience in consumer bankruptcy litigation, class action litigation and enforcing arbitration agreements with corresponding litigation before various arbitration associations. 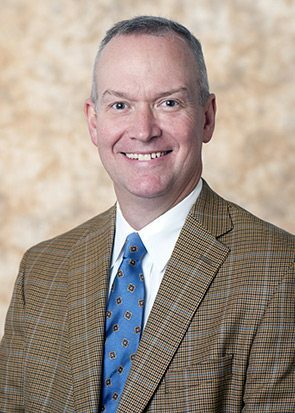 Richard serves on the Board of Directors for First Light, Preschool Partners and Mountain Brook Athletics. Richard is also Editor of the DRI Veterans Network Quarterly Newsletter. “Dodd-Frank’s Preemption Problem,” BAI Banking Strategies (May 14, 2013).